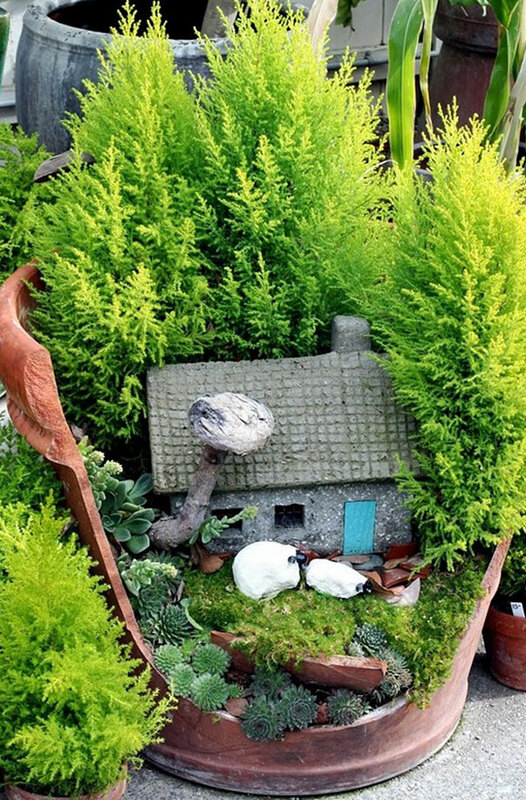 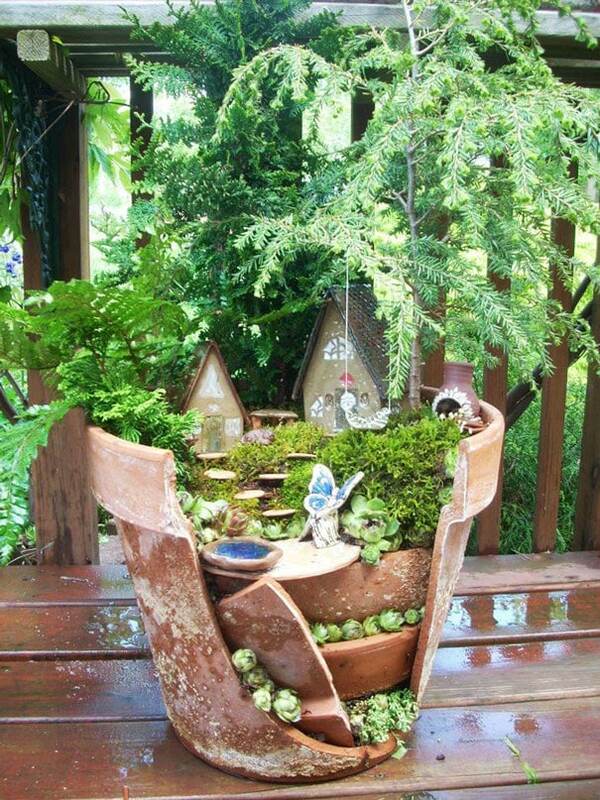 Fairy gardens have been gaining new ground in popularity among gardeners. 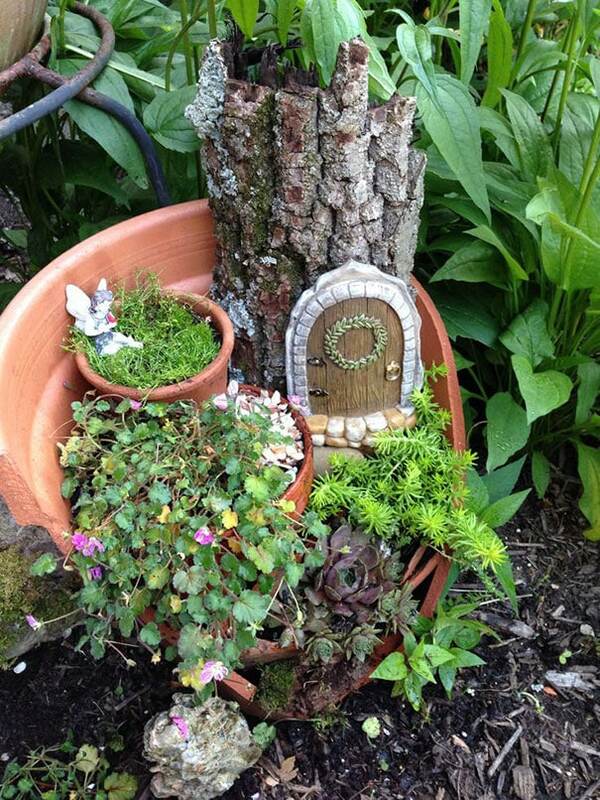 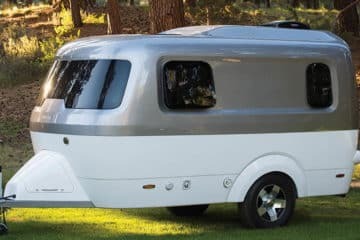 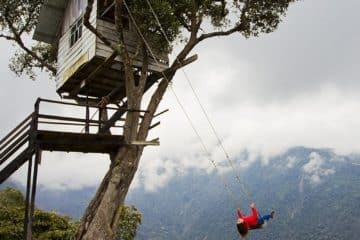 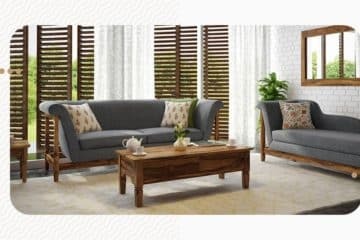 You may be wondering, what are fairy garden? 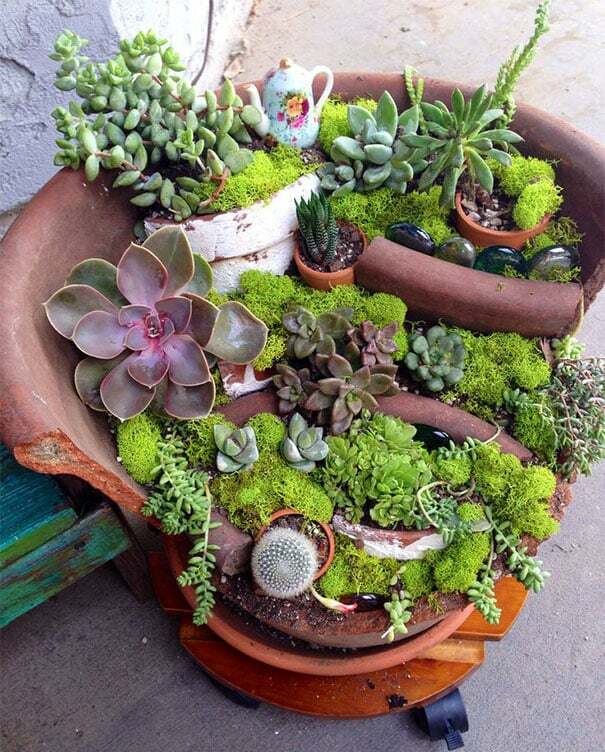 They areÂ tiny gardens, filled with amazing small plants, succulents, and decorative arrangements. 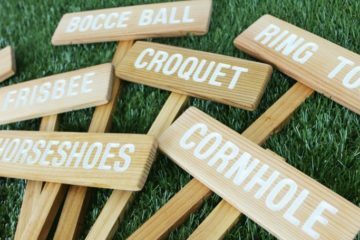 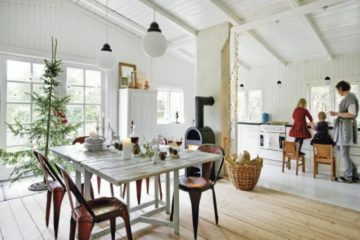 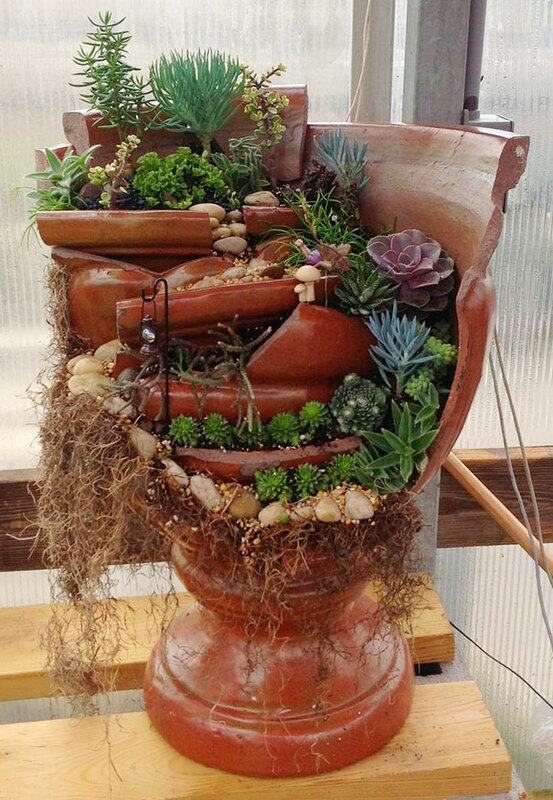 More gardeners are getting into arranging their own enchanting diy gardens using broken posts making for some delightful DIY gardens. 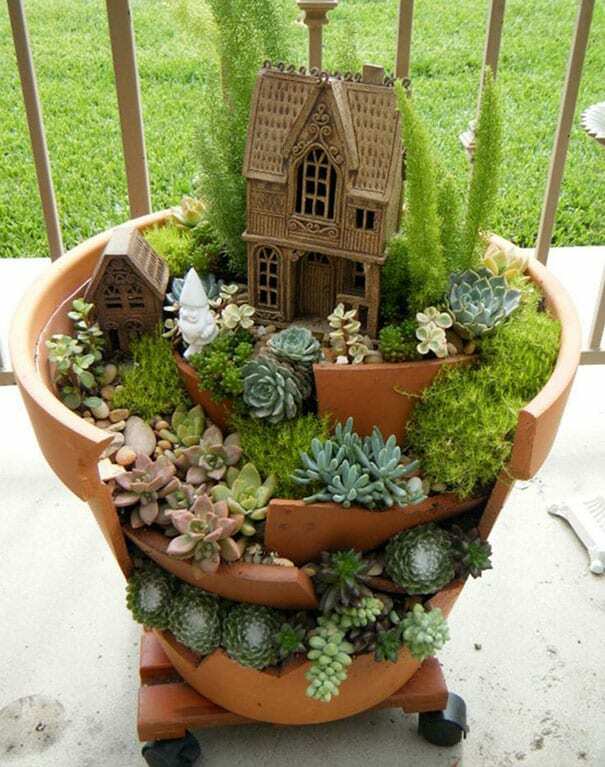 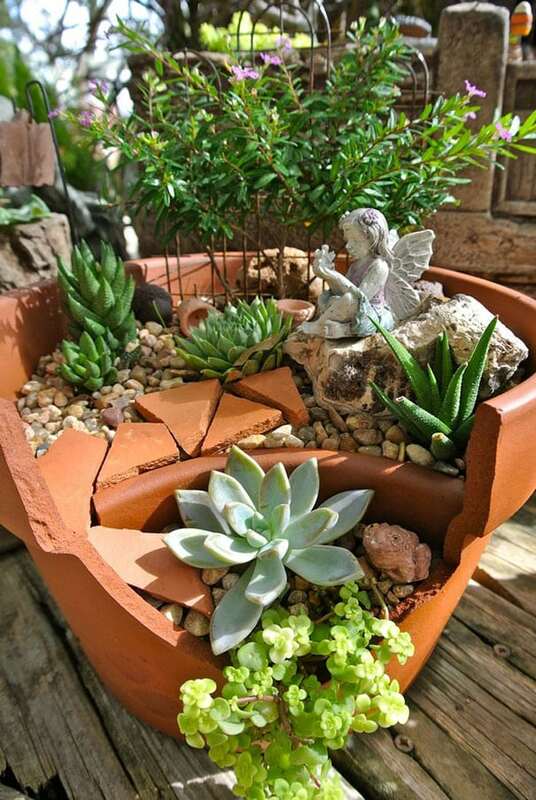 To make your own fairy garden you can grab a brokenÂ recycled terracotta pot, hammer, soil, rocks and some cute small plants and succulents. 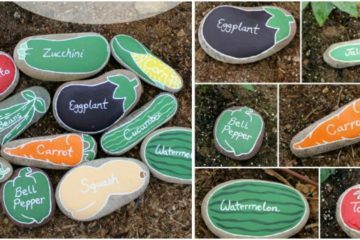 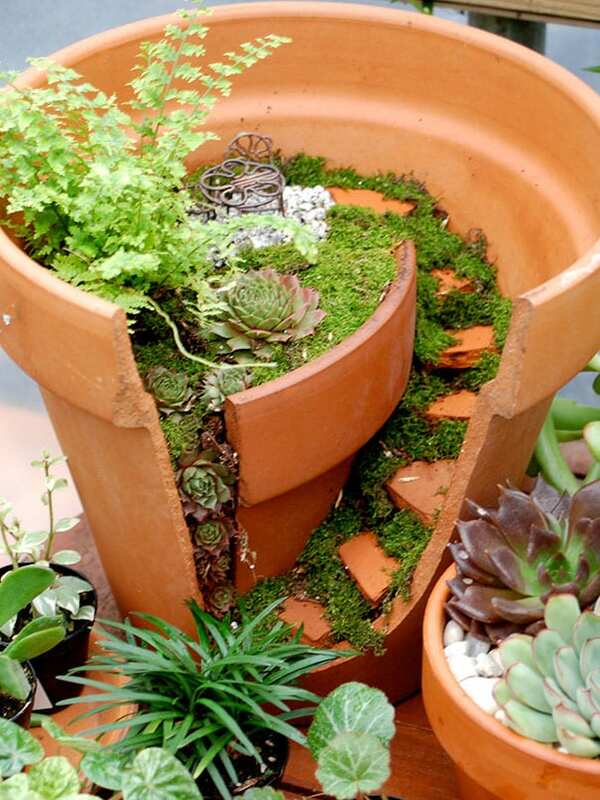 Put your soil into the pot positioning the broken pot bits and then arrange your rocks, plants and other miniature items like a door or even stairs! 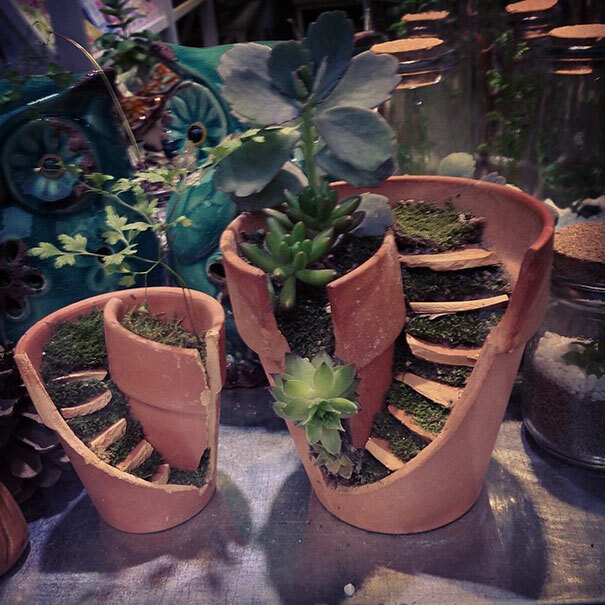 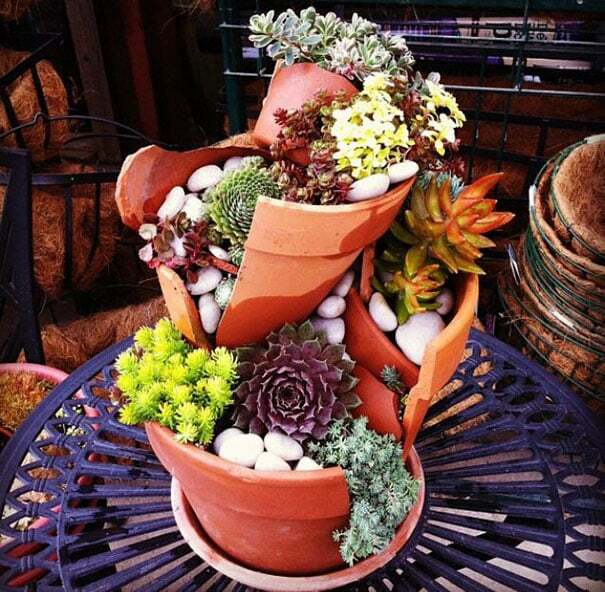 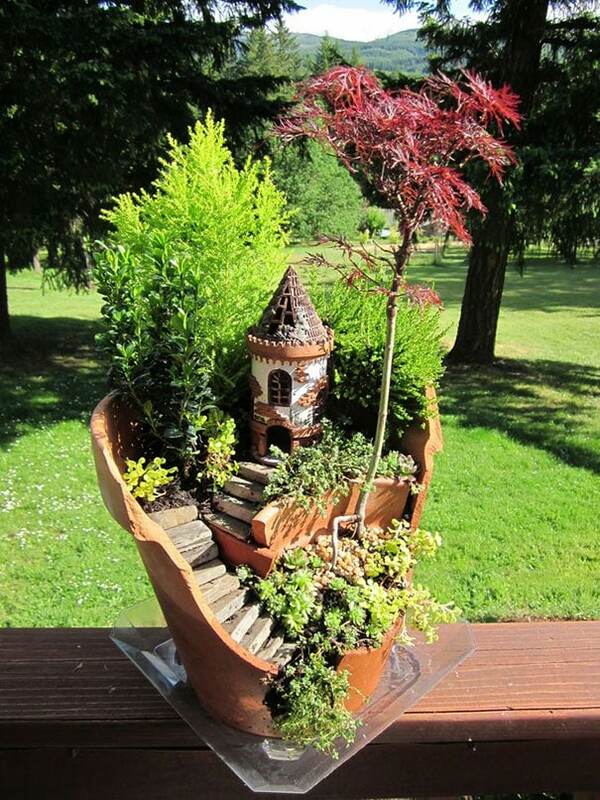 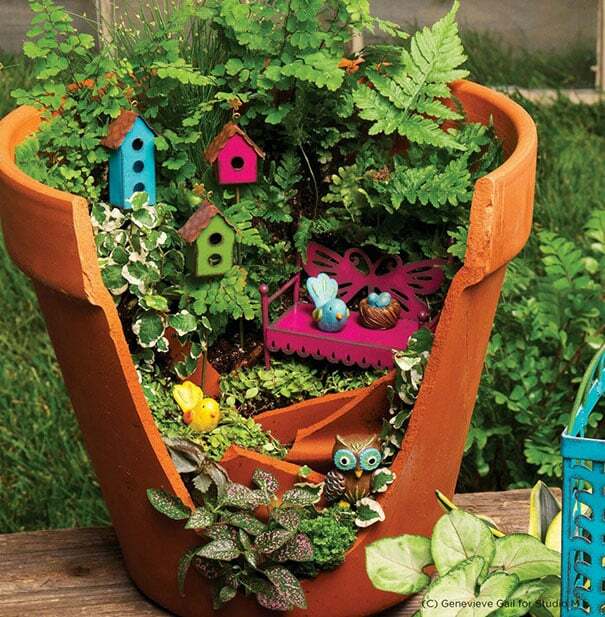 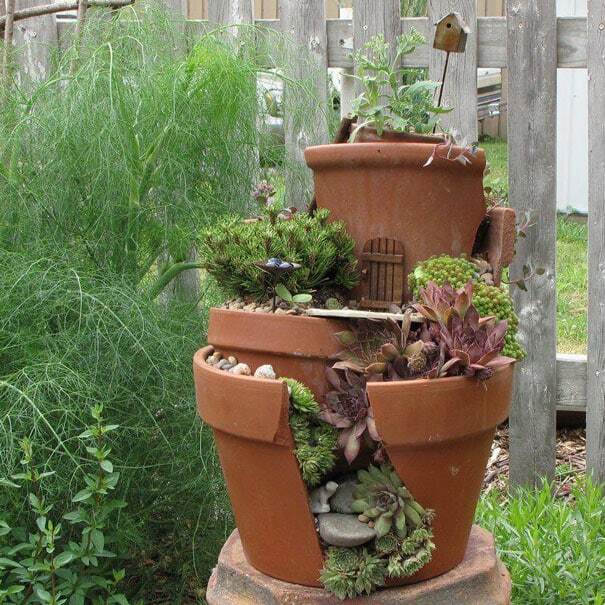 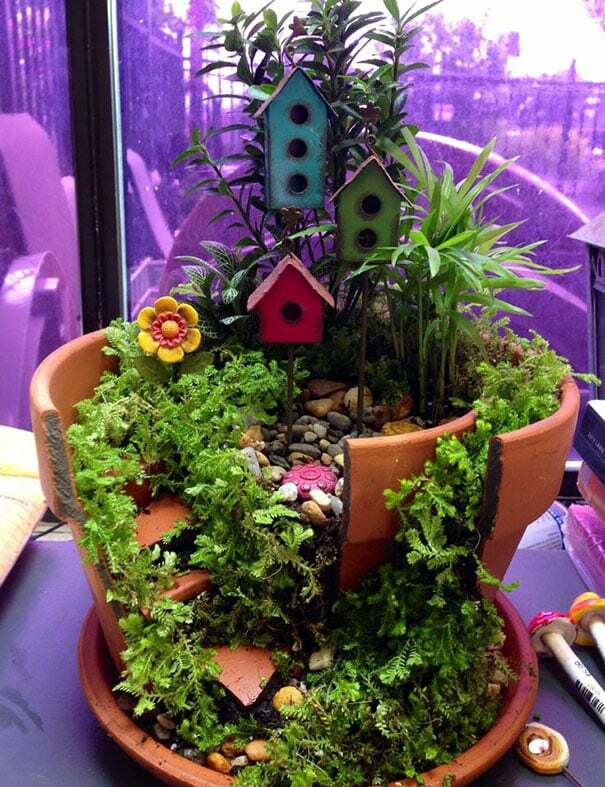 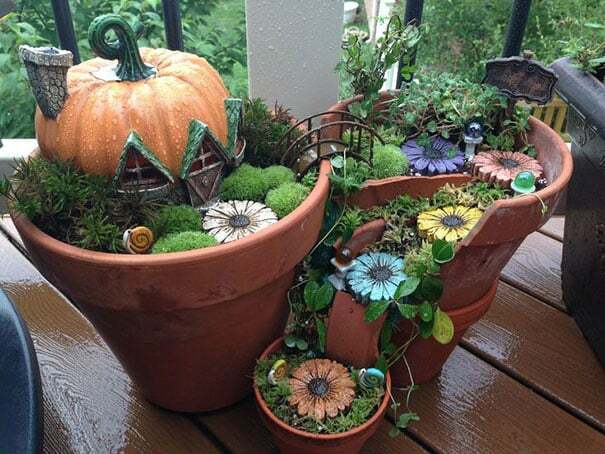 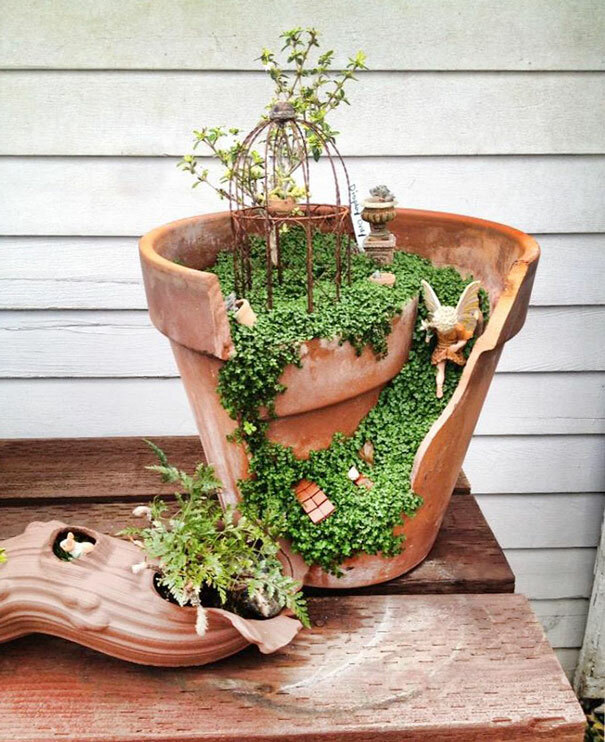 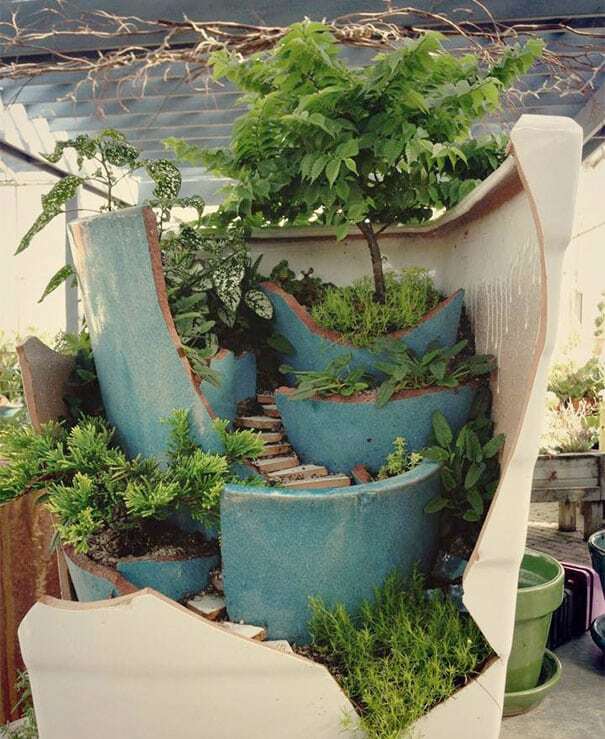 Checkout theseÂ 18 Enchanting DIY Gardens Made From Broken Pots!